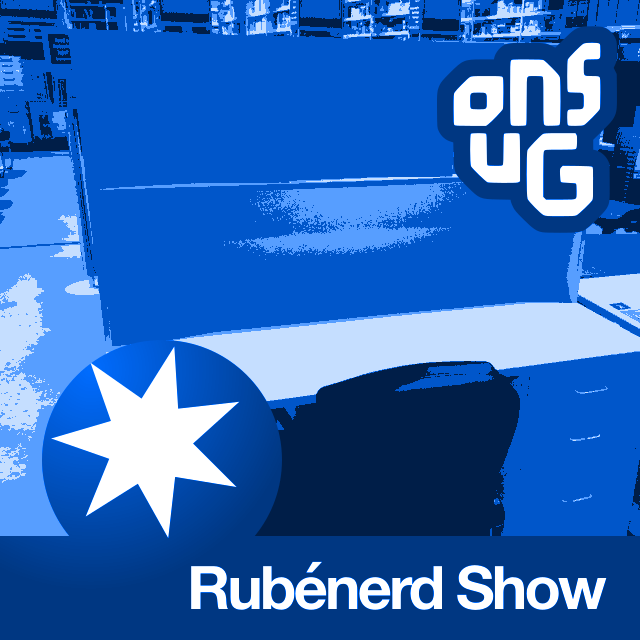 30:13 – What happens when Ruben is too tired, busy and/or stressed to do a show? He does one on a routine work trip to OfficeWorks! Hilarity and deep, philosophical discussion also ensues (not a guarantee). Recorded on Thursday, 02nd of June. Released June 2016 on The Overnightscape Underground, an Internet talk radio channel focusing on a freeform monologue style, with diverse and fascinating hosts. Older post → The NBN is dead, but look at the kitten!